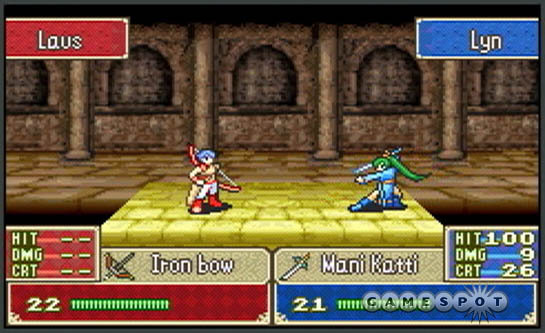 Fire Emblem is a strategy RPG franchise developed by Intelligent Systems and published by Nintendo. Nintendo released the first Fire Emblem game in 1990 and the last addition “Three Houses” is set for release in 2019. Here’s a list of the best Fire Emblem games. Players often discuss which game is the best in the franchise or they try to put a list of their favorites, which is a highly subjective topic. 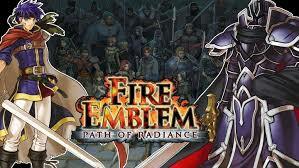 Top on the list of best Fire Emblem games is Path of Radiance. Here’s a brief summary of the game. Eight hundred years ago, a dark diety brought destruction to the world. Sea flooded almost every piece of land and only Tellius remained. There are seven nations living peacefully in Tellius, but that can change if Ashnard gets his hands on the bronze medallion containing the dark diety. The story begins with Ike joining a mercenary squad led by Greil. Shortly after joining them, Ike will save a princess of Crimea, Elincia Ridell. 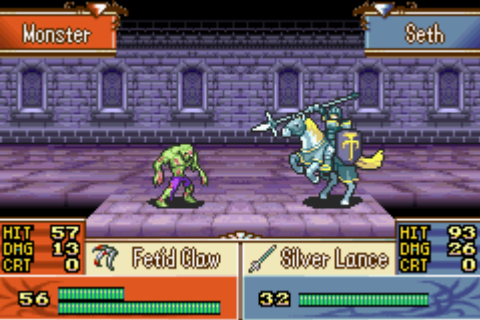 The mercenary group is soon attacked by Daein and Greil is killed in combat with the Black Knight. It falls upon Ike to join forces with the princess and save the seven nations from destruction. Awakening was released in 2013 outside of Japan. The story is set 2000 years after the happenings of the first Fire Emblem game and one of the reasons for its popularity is a refreshing feature. Awakening offered two modes, classic and casual. The casual mode turned the permadeath off, making the game easier and much more enjoyable for the new players. 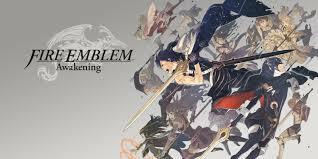 A lot of players found their way to Fire Emblem through Awakening, once they enjoyed the casual mode, almost everyone was tempted to try the classic one. 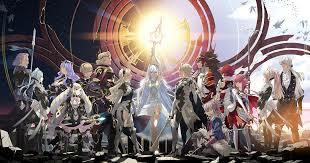 Fire Emblem was the game that brought the franchise to the west. On a larger scale, Awakening and Fates are the most popular, but Fire Emblem has found a way to player’s hearts with its straightforward storytelling. Lyn is the type of person who likes to do things in her own way, but she will need help when she decides to take out a group of bandits. After she manages to avenge her tribe two knights inform her of her original origin. Lyn is of Caelin nobility and the knights need her help to stop her uncle from usurping the throne. They will soon realize that their troubles go beyond petty family feuds. 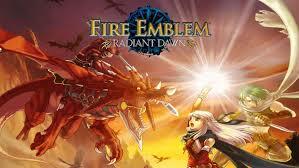 “Radiant Dawn” takes us where “Path of Radiance left” us. Three years after the war and the defeat of the Mad King, Daein and Crimea are still in the process of rebuilding. This addition to the franchise shows the chaos and disaster war brings. Without a true successor, the Daein are ruled and oppressed by outer forces. A group of rebels tries to fight for justice but they are soon banished from the capital. They will flee to the capital and destiny will meet them with the prince Rafiel. Although Crimea has a ruler, their troubles come from a different angle. A noble named Ludveck is trying to take the throne for himself and once he is finally stopped the rumors of Daein Prince reach their ears. Fire Emblem: Fates describes what happens when you allow religion to get in the way of politics. Two kingdoms Hoshido and Nohr both worship ancient dragons, but different dragon deities. Thus, they are in a state of war. Fates was released in three versions, two physical releases, and one downloadable content. Birthright and Conquest are physical copies, while Revelation is downloadable. Each version follows the same characters through a different story. For example, in the Birthright, you will help defend Hoshido from an invasion by Nohr, and in the Conquest, you will fight against Hoshido, but also try to change Nohr’s reputation. Peace lasts in the nations of Magvel only as long as the five Sacred Stones exist. Every nation has one stone that keeps the demon king at bay. However, things are bound to change when Grado Empire launches a surprise attack against Renais. 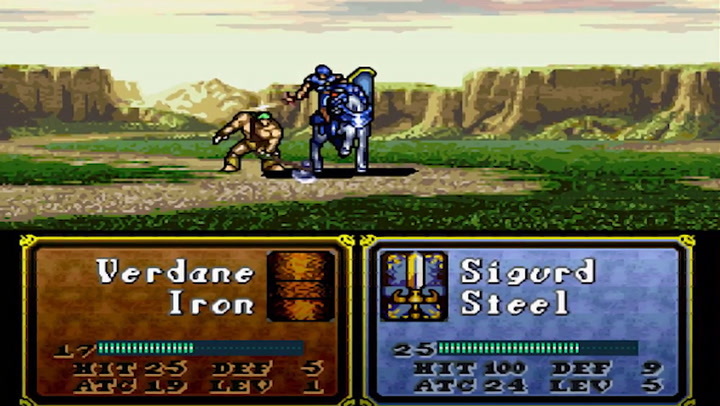 Fire Emblem: The Sacred Stones is a cannon game, but an important one. It was one of the first entries with a world map, a feature that lessens the need for grinding. Another experiment the developers had in this cannon was the branching of the story. At one point you could choose between Erika or Ephraim and each delivers their set of missions. Because of their religious differences, two countries are at an everlasting war. The prosperous Zofia worship Mila and the unlucky Rigel follows a god Duma. Sadly, the people of Rigel have had so many troubles they don’t even care anymore, even their leader has become lazy and heartless. 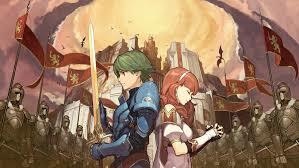 After they have had enough, two warriors Celica and Alm begin a mission to stop the madness and bring peace to their continent. Genealogy of the Holy War is the fourth installment of the series. It was developed for the Super Famicom home video game console and although it was released only in Japan, it deserves a place on this list. You will take the role of Sigurd and his son Seliph as they make their way completing various missions on Jugdral. Sigurd was betrayed and framed for the murder of Kurth. In exile, they will slowly find their way back home. Easier said than done, they will have to free numerous villages and defeat difficult enemies before they can finally banish Loptyr for good. 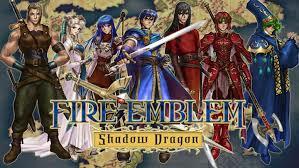 In the story, Shadow Dragon delivers, Marth is a prince that has lived most of his life in hiding. After Gra backstabbed the king, Marth’s father and killed everyone else who was close to the prince, he had no other choice but to run and hide. After enough time has passed and Marth has grown up, he will set out to free his homeland and become powerful enough to wield the powerful Falchion Blade. One of the reasons the game has a bad reputation is that in order to unlock additional story chapters, you will have to kill some of your party members. It can be quite frustrating playing the game knowing you will have to lose a character you like. If there is something Fire Emblem fans can agree on, it is that a mobile game Heroes barely deserves to be a part of the franchise. In order for the game to be enjoyable on the smartphone, it had to be simplified, too simplified. 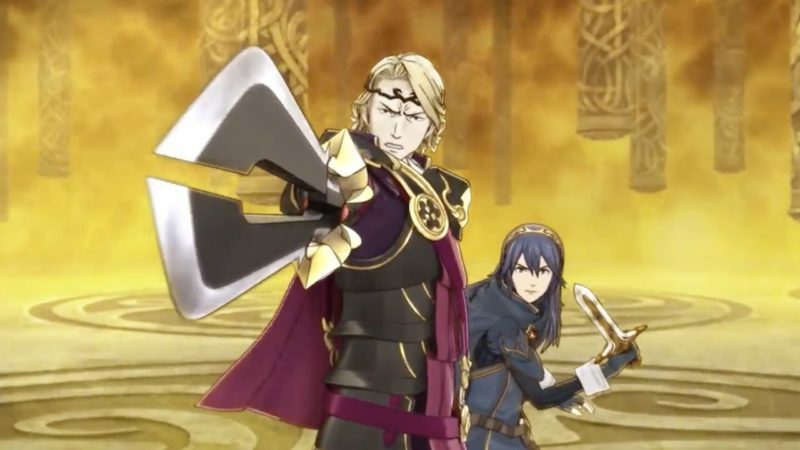 Although they are against it when writing blog comments, Nintendo reported high earning from Fire Emblem: Heroes. During its first day, the game generated $2.9 millions of income and that number was only getting bigger. What are the best Fire Emblem games in your opinion? Do leave your comments below on your personal take on this topic.